Rainbow Corner is a 4 bedded children’s home providing overnight short breaks and day care for children and young people with additional needs, aged 3 to 19 years. Rainbow Corner has been adapted to meet the physical needs of the children that stay with us. This means that we can provide care for children and young people who have multiple and profound learning disabilities, including those on the Autistic Spectrum, those with complex medical health needs and physical disabilities. 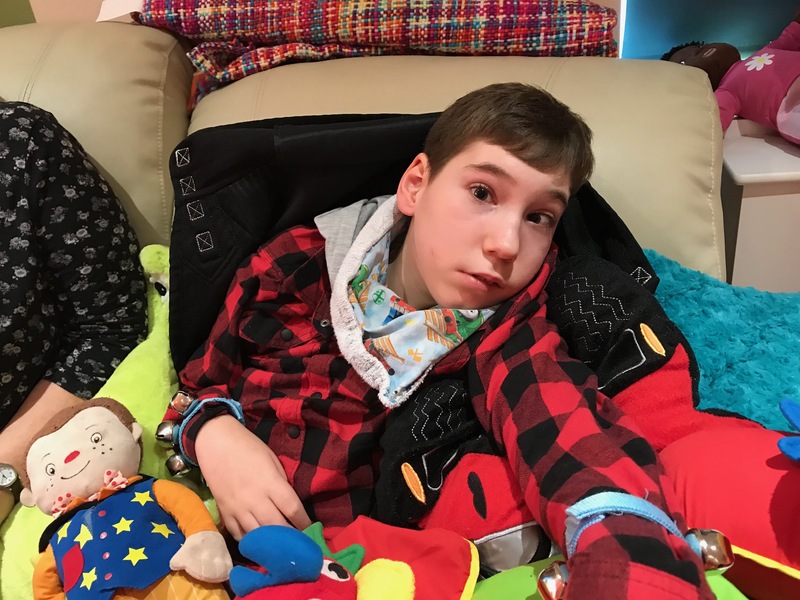 We offer daytime, weekend and overnight care for children and young people with additional needs living in the Andover and the surrounding area. This is to enable the child’s family to have planned breaks from their carer role. Rainbow Corner can provide emergency care for a child or young person if we have capacity within the home. Rainbow Corner will provide opportunities for the children to have a day, night or weekend away from home to be with their peer group, making and sustaining friendships in a safe and caring environment. The ethos of Rainbow Corner is to provide a safe ‘home from home’ environment for all children whilst with us, whilst maintaining a level of consistency for the individual child. Staff will continue with the children’s individual programmes, such as sleep, mealtimes, behaviour, toileting, social and independence skills, emotional and social development etc. in liaison with the school, parents and other relevant Professionals.